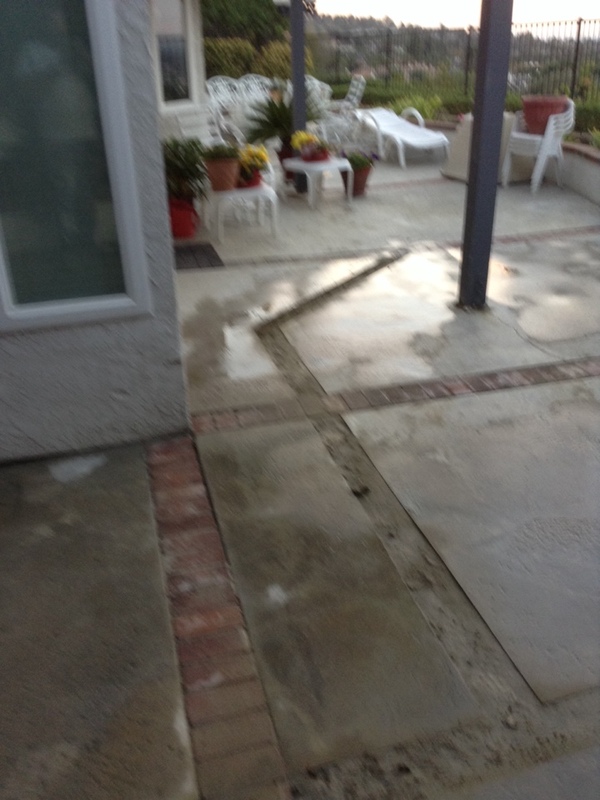 Looking for a quality, professional Anaheim, CA plumber? 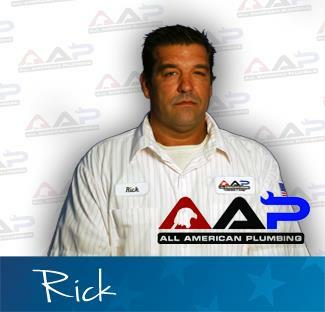 AAP Home Services has been providing residential and commercial plumbing services since 2011. 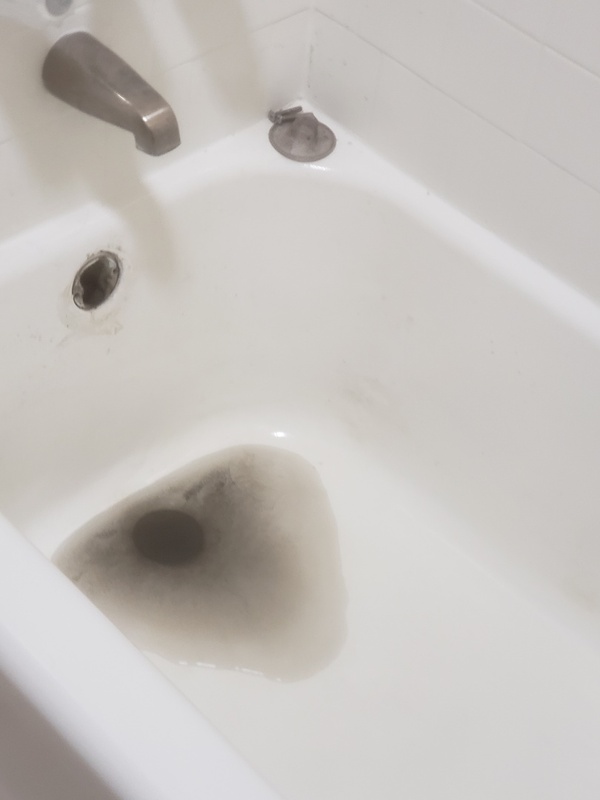 Read what your neighbors in Anaheim, CA have to say about our drain cleaning, slab leak detection and other plumbing services, then call us at 855-893-3601 to schedule an appointment. 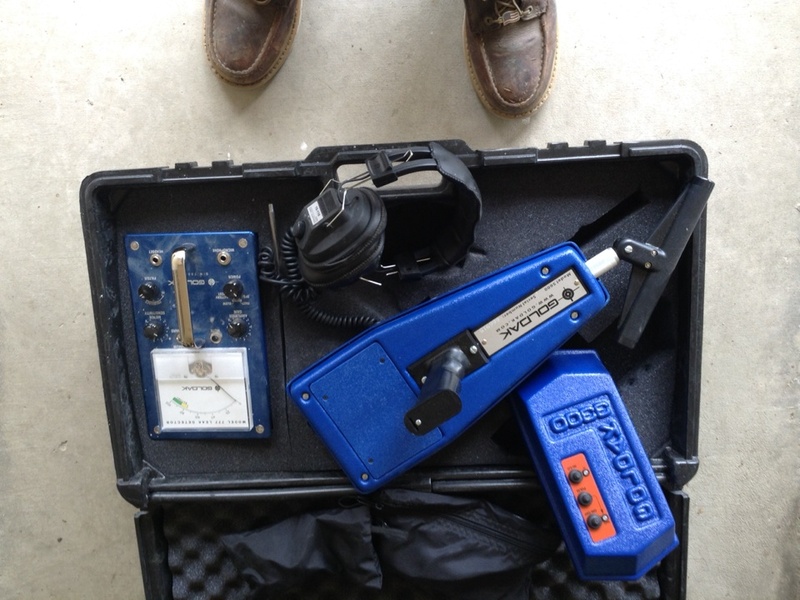 Gabriel Sanchez arrived to my home in a timely manner,he explained to me what was wrong with my Regulator in great detail as well. Gabriel is a top notch plumber! 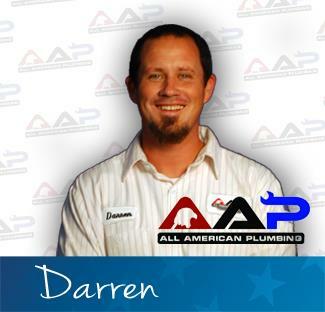 I will be using AAP All American plumbing for all of my plumbing needs! Working on a Mainline stoppage! Right By Disneyland!!!?? 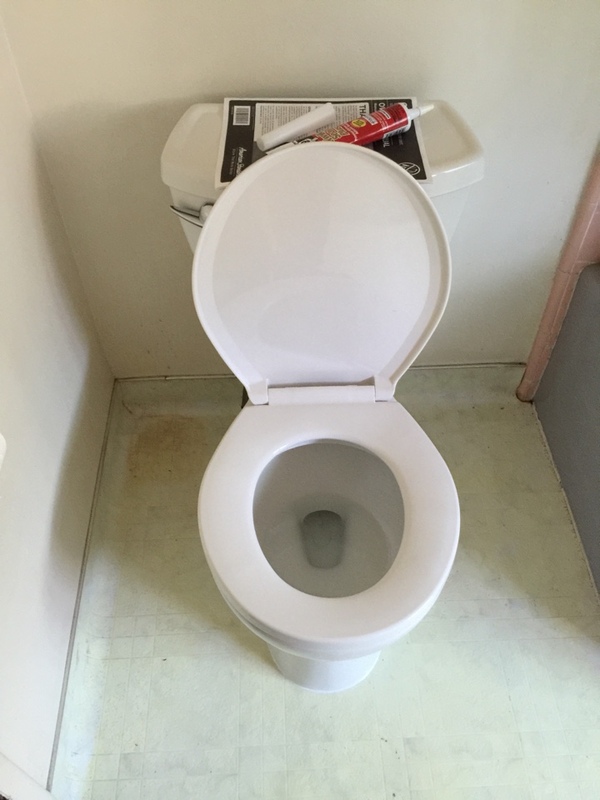 Installed homeowner supplied American standard two piece toilet. We where here today to check out a possible leak at the water service. We found that the water was ok but the n fact the kitchen sink line was rotted away causing sewerage to peculate out of ground outside the foundation. We located the affected are inside the kitchen and now digging up the line.